Jeju Island is one of the best places in the world to go ahead. This is a perfect place to see in South Korea to see the beaches, Hiking trails and resorts. I am going to be there to have a fun time and make fun memories. 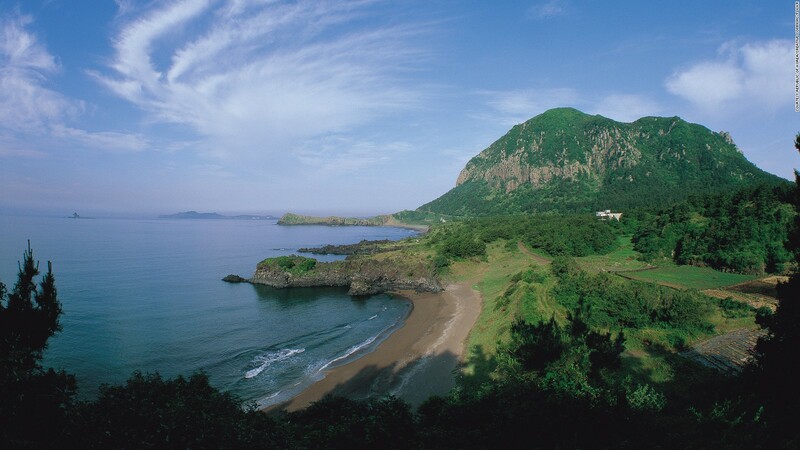 Jeju Island will be a great place for exploring where I will enjoy a pleasant experience. Go ahead for this nice trip and enjoy a pleasant time while being there. Wish you good luck for this nice trip.